We will not be having a league for the spring/summer 2019. We hope to get a fall league on Friday nights this year. If you are interested in registering a team, please let me know at 413-538-5017 x132 or by email to arogers@southhadleyma.gov. 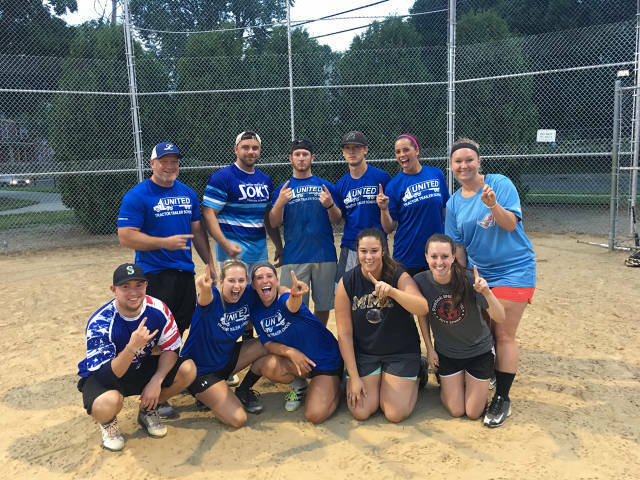 Congrats to UTTS, they win the 2017 Spring/Summer Coed league! 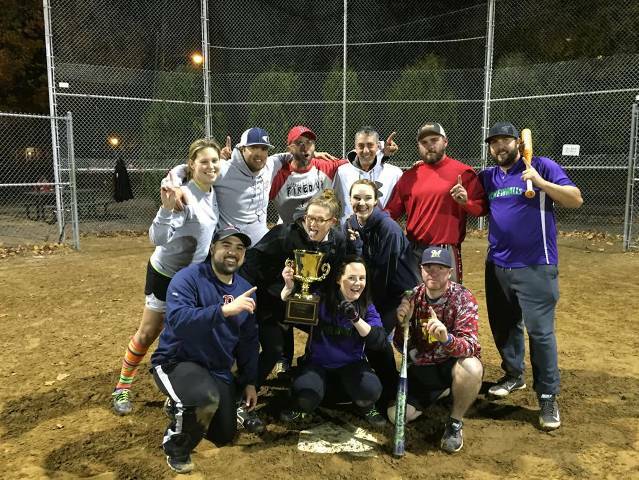 Congrats to Screwballs, they win the 2015 Fall League!